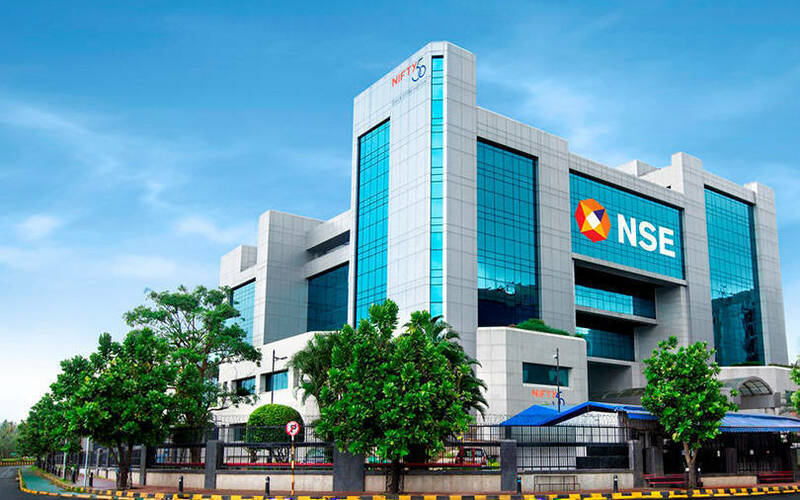 “Cybersecurity is the key to securing the exchange ecosystem and BFSI (banking, financial services, and insurance),” Vikram Limaye, managing director and CEO of NSE, said in a statement. He said the NSE was looking for opportunities to secure the capital markets. The statement didn’t disclose the financial details of the deal. According to VCCircle’s research platform VCCEdge, IDG Ventures, Rajasthan Venture Capital Fund and IvyCap Ventures have invested in Aujas over the years. In 2013, the company had raised $4.95 million from these investment firms. According to the latest data available, the company’s revenue rose 16% for the year ended March 2017 to Rs 92.3 crore from Rs 79.5 crore the previous year. While the company had reported a profit of Rs 1 crore for 2015-16, it showed a loss of Rs 4.3 crore the next year. In January last year, Tel Aviv-based Radwareacquired Bengaluru-based and Endiya Partners-backed bot management solutions provider ShieldSquare. A few big deals in the segment over the past year include networking giant Cisco’s $2.35 billion purchase of zero-trust security provider Duo Security and US-based private equity firm Thoma Bravo’s acquisition of Imperva for $2.1 billion, Barracuda Networks for $1.6 billion and Veracode for $950 million.